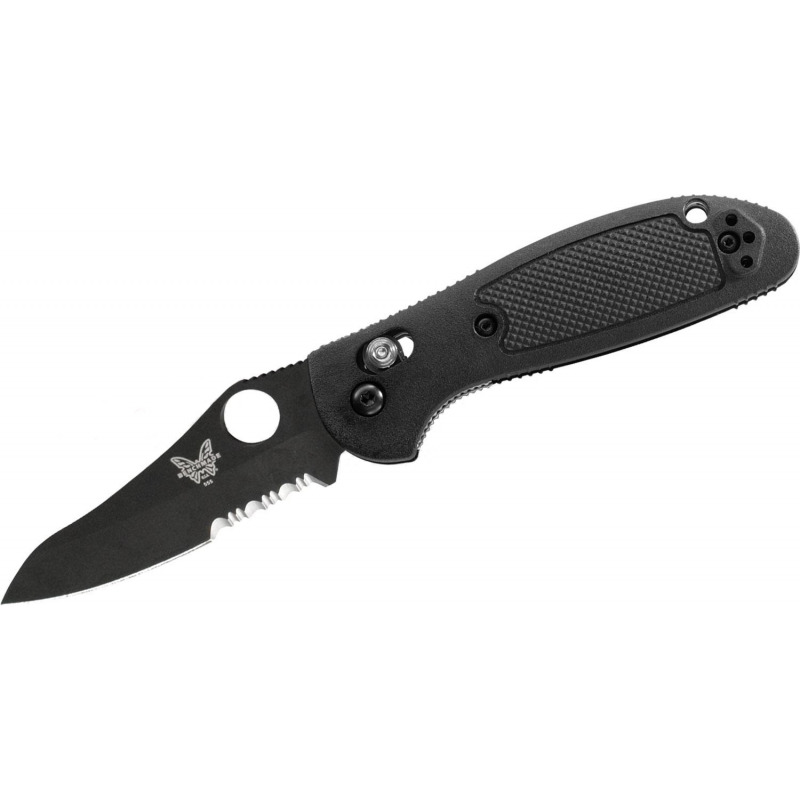 When it comes to all around functionality, you can't beat the Griptillian®. 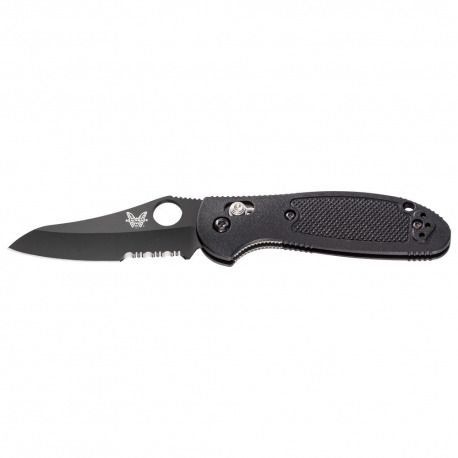 There are more shapes, sizes and colors available in the Griptillian than any other product family from Benchmade. For every day, outdoor use.